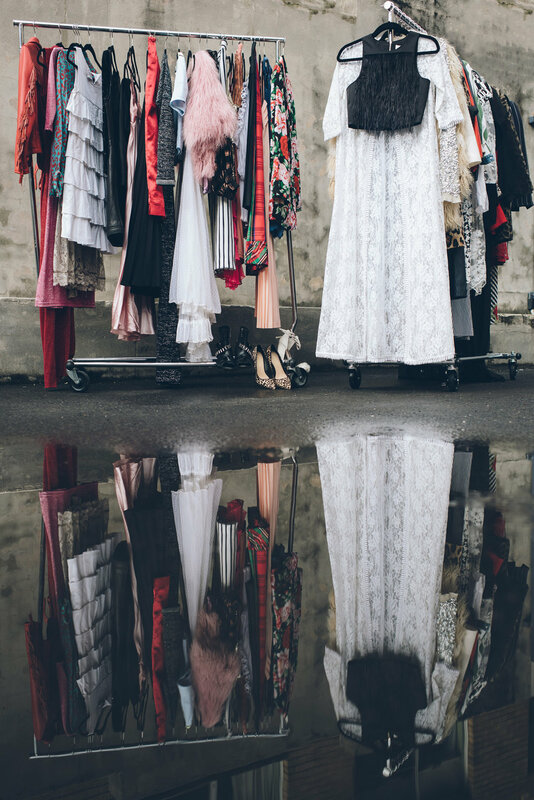 A Wardrobe Cleanse will provide you with a thorough reorganisation of your wardrobe, which increases visibility and functionality and maximises your potential wardrobe space. Your wardrobe will look super stylish with clothing hanging on matching hangers and accessories neatly displayed, making it easy for you to pick the right outfit; every time! Wardrobe Cleanse is best when added to Wardrobe Edit. When packaged together time is dependent on wardrobe size, minimum 5 hours. * Note: All wardrobe extras including hangers, wardrobe organisers and jewellery display units have been sourced secondhand. The quality and condition of these will be excellent and near new, promoting the reusing of items which are already in circulation, promoting the reduction of landfill and at a reduced cost. An array of different styles and colours of hangers and display units will be available to suit your preference.